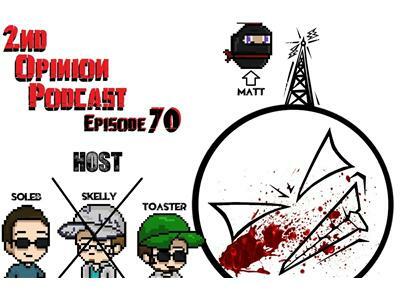 2nd Opinion Podcast #70 - Wait just a minute Mister Kenway! If you liked this show, you should follow 2nd Opinion. Welcome to another great episode of the 2nd Opinion podcast!